RS232, USB Host, USB Device (included). GLP/GMP data output with real-time clock. 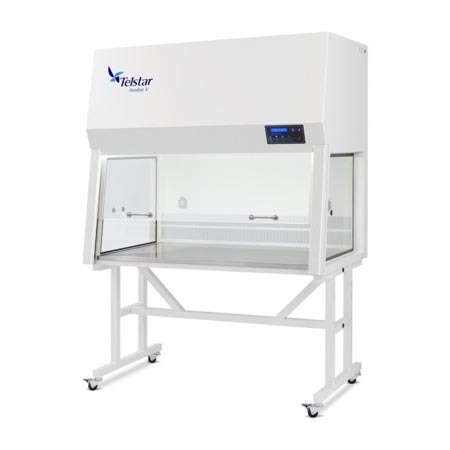 Telstar Aeolus V series vertical laminar flow clean benches offer 3, 4, 5 or 6 ft of working space with laminar HEPA filtered air for optimum protection of non toxic samples. Stainless steel working surface with high lighting. 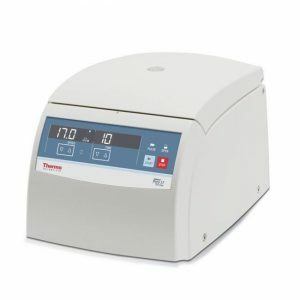 Accessories, options and customization are available to adapt the unit to the application. 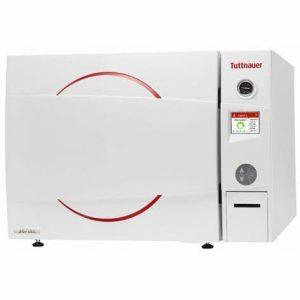 Autoclaves (steam sterilizers) for laboratory sterilization applications of liquid, glass, and biohazard. 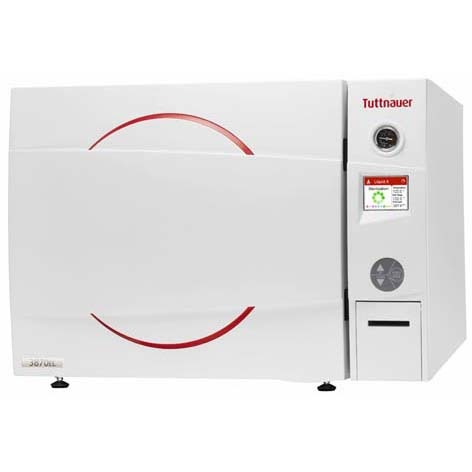 Autoclave sterilizer features specifically designed to sterilize for lab applications used in laboratory, microbiology, pharmaceutical, food and chemical industries. 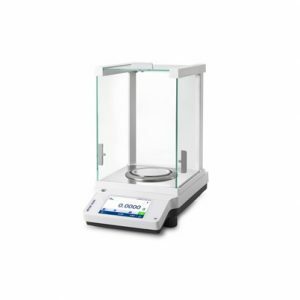 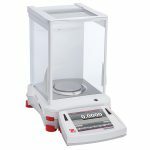 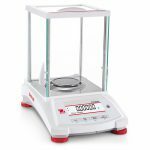 Designed to provide high quality repeatable performance and documentation for laboratory applications and quality assurance processes. 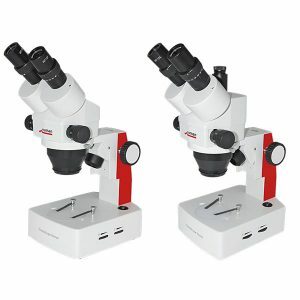 Detect smallest details of your zebrafish embryos, stained tissue sections or brain slices with upright microscopes and their numerous contrasting techniques. 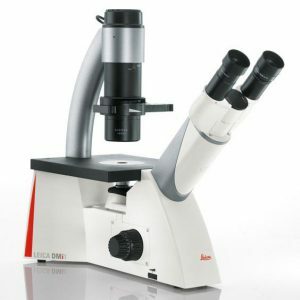 With inverted microscopes you use the large sample space for your cells in petri dishes, well plates or culture flasks. 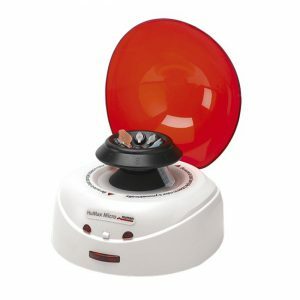 Easily adapt micromanipulation and incubation equipment. 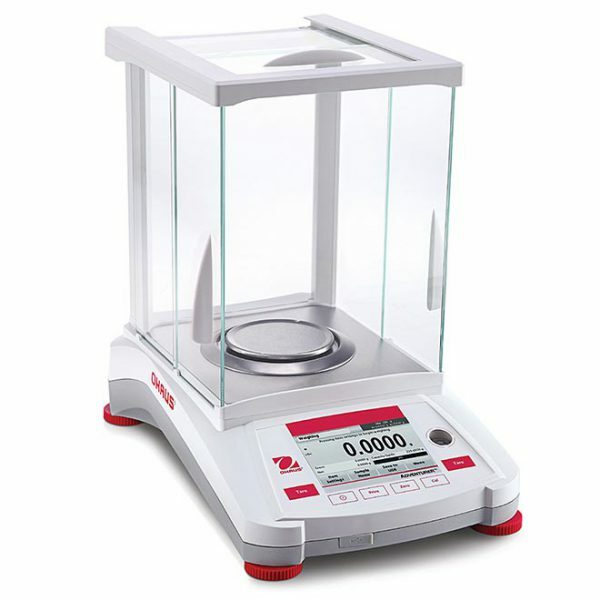 Observe your samples as they are: threedimensional, crisp in contrast, with no preparation required. Profit from large object fields and working distances for your micromanipulation. 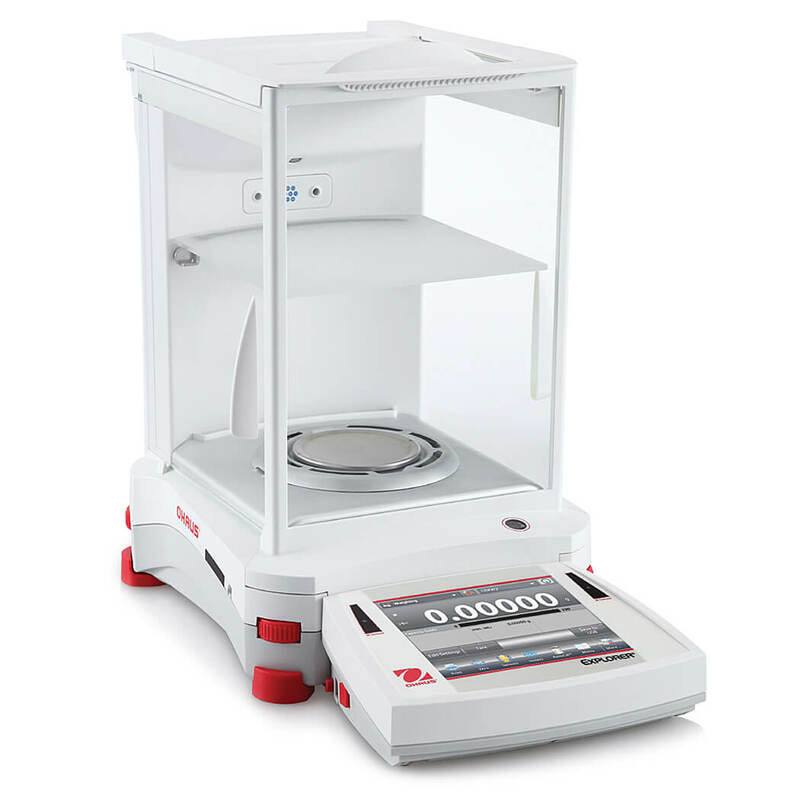 Digitize your biological specimens and create high-quality virtual slides the reliable, reproducible way. 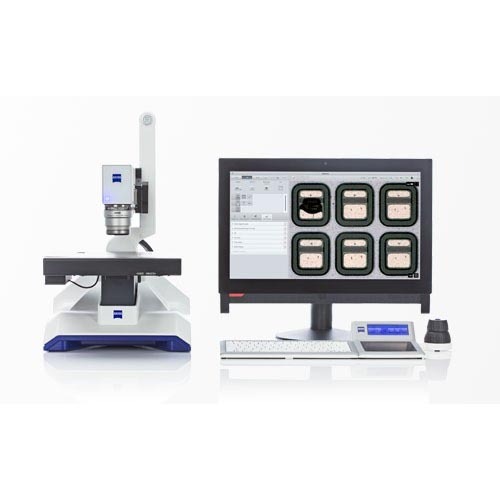 For industrial applications use smart digital microscopes for your quality control and quality assurance inspections.